WOW Istanbul Hotel and Convention Center features all the luxury of a 5-star with custom decorated rooms and glittering ambiance. 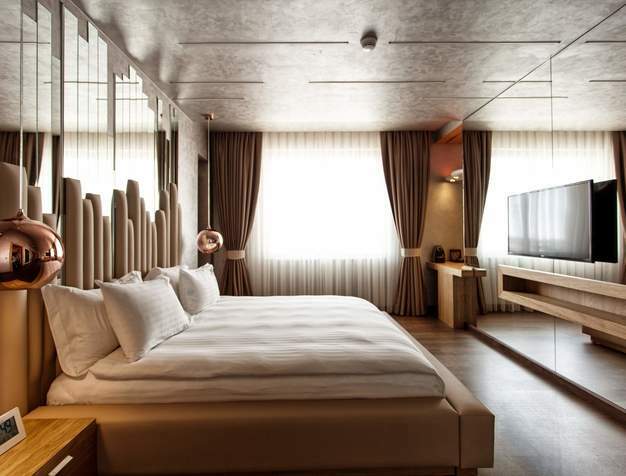 Comfort and well-being are top of mind at the WOW Istanbul Hotel and Convention Center where each of the executive, suit and standard rooms are exclusively and tastefully decorated. To recharge, guests can take a swim in the stunning indoor swimming pool offering breathtaking views of the city or enjoy Turkish or international fare from either of the Hotel's restaurants. The Health club has a modern gym which clients can use free of charge as well as the sauna and beauty salon offering special moss and clay treatments. All 275 luxurious rooms, comprising 216 standard rooms, 56 executive rooms and 3 suits feature exclusive interior designs, gloriously comfortable bedding and impressively spacious full bathrooms. All rooms include a comfortable seating area with a table and the suites actually offer separate living rooms. Free Wi-Fi is available in every room as well as a safe, and guests can enjoy room service 24/7. Perfect location, plenty to see and do. Top quality hotel with perfect service! Can't wait to stay here again. Staff very attentive and courteous. Divided into 2 blocks, A and B, and a great hall, this is Istanbul’s biggest convention center integrated with top of the line accommodation. 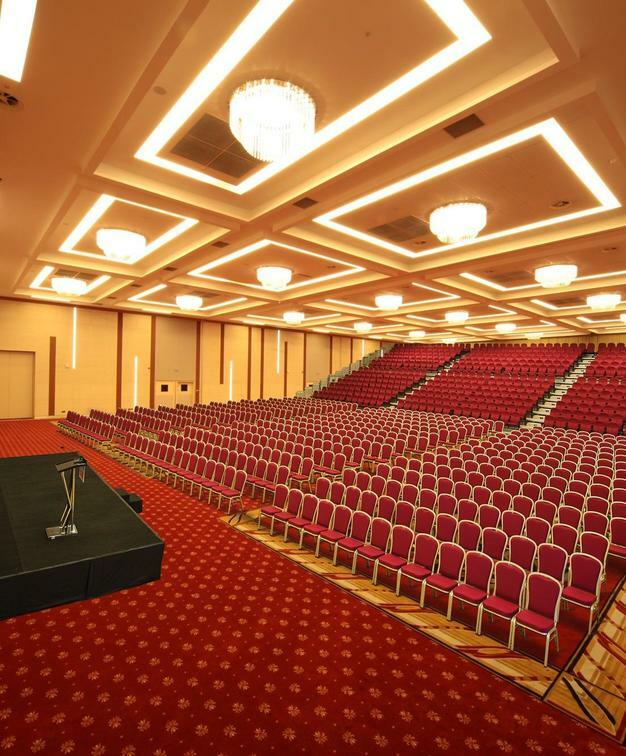 The 6.500 m² area comprises 16 meeting halls and has a capacity of 6.000 people. The overall facilities and infrastructure are outstanding and the well reputed and experienced team on hand have been assisting corporations set up national and international congresses, company meetings, product promotions, dealer meetings, and exhibitions for years. Choppers Point Istambul is a fun, "biker" inspired casual American style pub where a diverse choice of menus from burgers and pasta to real Turkish fare, are served. 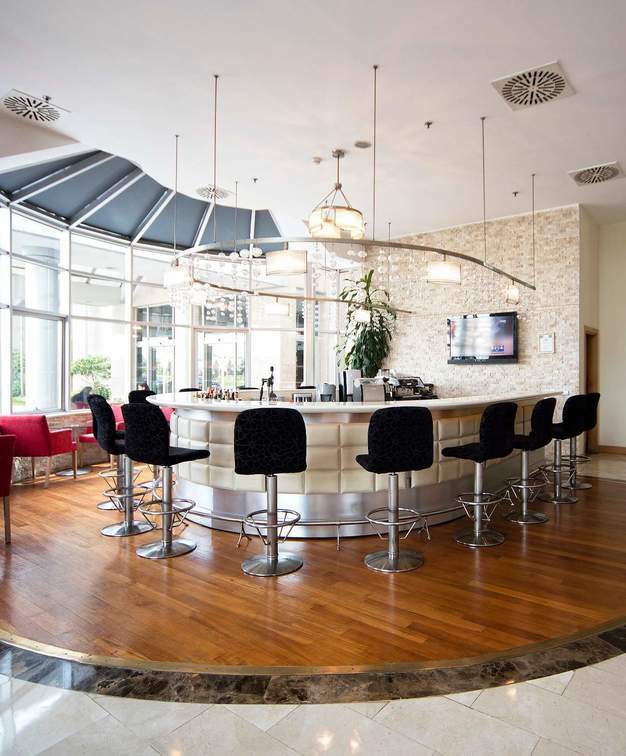 With a quiet and light decor, the Mezzanine is where guests can enjoy the breakfast, lunch and dinner buffets with mouthwatering international cuisine. 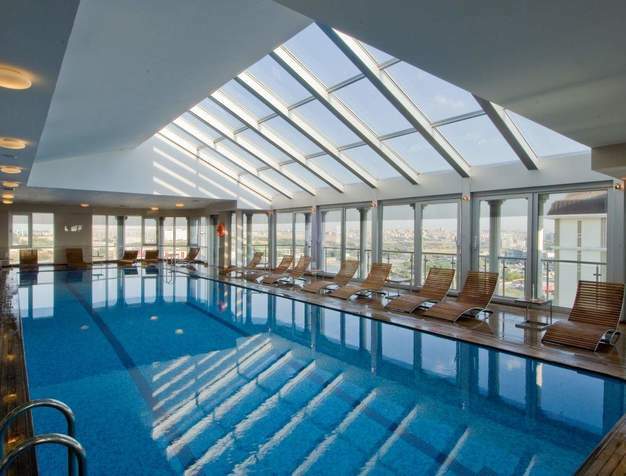 WOW Istanbul Hotel offers a health club with an indoor swimming pool on the 15th floor, one modern fitness centre and diverse care therapies applied by the talented massage therapists. There is also an on-site hair salon.